God is faithful. 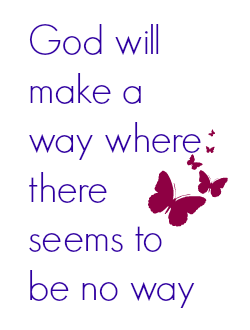 He will always make a way. Lord, You remind me often who You are — especially when I feel overwhelmed with inadequacies, or those things which seem impossible. You taught me just this week that You are the “Waymaker, Miracle Worker, Promise Keeper, Light in the darkness — Oh! How I love that song. It’s words cause hope and confidence to rise up within me because I know You are with me — I am not alone. You are for me, so who can be against me? You are teaching me to wait on You — not with reluctance, but with expectation and calm. But You are also teaching me to be ready to move when You say move — even if the Red Sea is still in front of me or the waters of the River Jordan are at their highest peak. Its not the Red Sea or the waters of the Jordan that divide on their own, its YOU responding to our obedient faith that makes the way possible … that way You’ve prepared. The destiny You planned. The purpose You wish to fulfill. It takes ME trusting the Word You’ve given me as I have waited expectantly for Your perfect timing. You are the Miracle Worker. You are the Promise Keeper. And You are my Light in the darkness. I believe You, Lord. Help my unbelief. Open my ears to hear clearly Your instructions and grant me courage to step into the water, knowing that my trust in You brings You glory and puts a smile on Your face. Thank You for believing in me, Lord — for trusting me with the call You’ve placed on my life. I’m not worthy, but I am willing for I can do all things through Christ who gives me strength. When I am weak, You are strong. 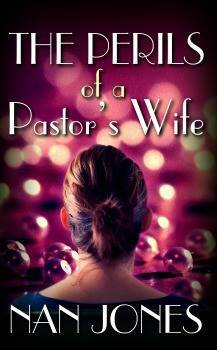 Have you had a chance to read Faith Notes ~ Lori Cunningham: Where Was God During My Violent Abuse? I’ve only known Lori Cunningham a few short weeks through an online friendship, but I know there is something very special about her. I think of the beautiful, delicate rose whose petals have fallen to the ground only to be crushed by uncaring feet. But the result is the sweet aroma that infuses its surroundings with beauty and grace. You see, Lori is that delicate rose who was crushed as a child, but she found the faithfulness of the Lord in her anguish and now her life emits the sweet aroma of Christ to the world around her. 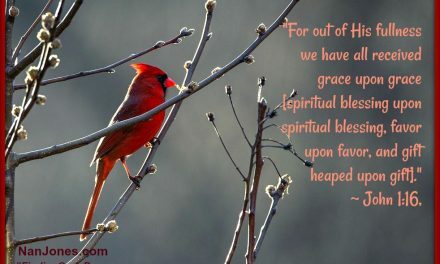 Although her story is very painful to read, she has found the presence of God throughout — even in the most vile moments. Lori clings to His outstretched hand, and He imparts grace and healing. HOW ABOUT YOU? 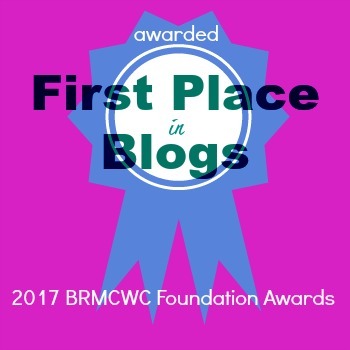 DO YOU HAVE A STORY TO SHARE? 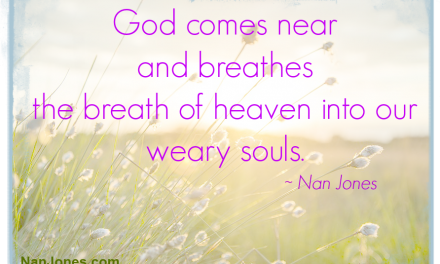 If you would like to share your testimony of finding the nearness of God in your darkest moments, please contact me at nan@nanjones.com. I want to feature folks from all walks of life. 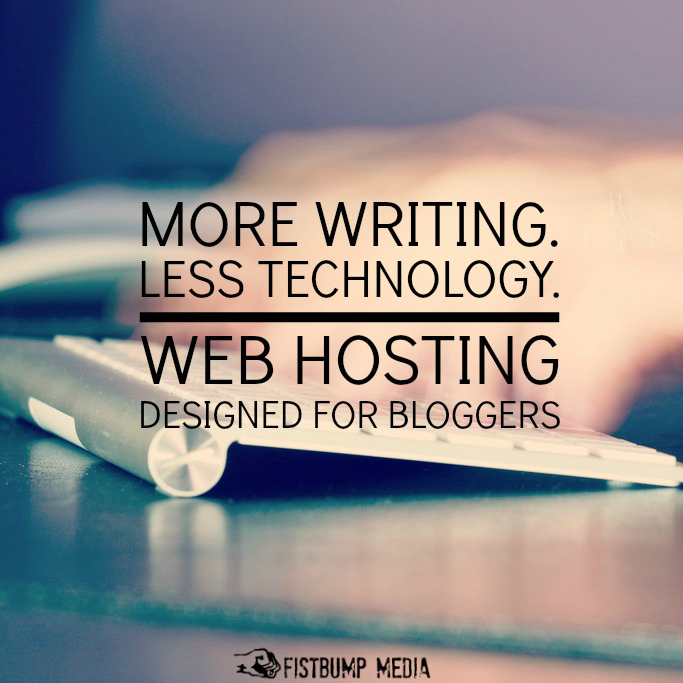 You don’t have to be a writer. I can edit your story for you. God is glorified when we use our pain to help others find comfort in Him. PreviousFaith Notes ~ Lori Cunningham: Where Was God During My Violent Abuse? 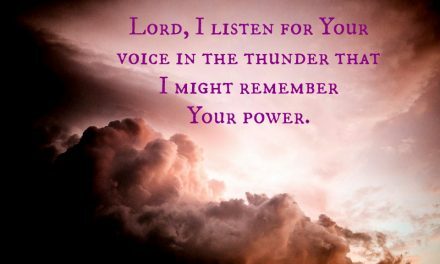 NextFinding God’s Presence ~ How Can I Sing In The Fire? 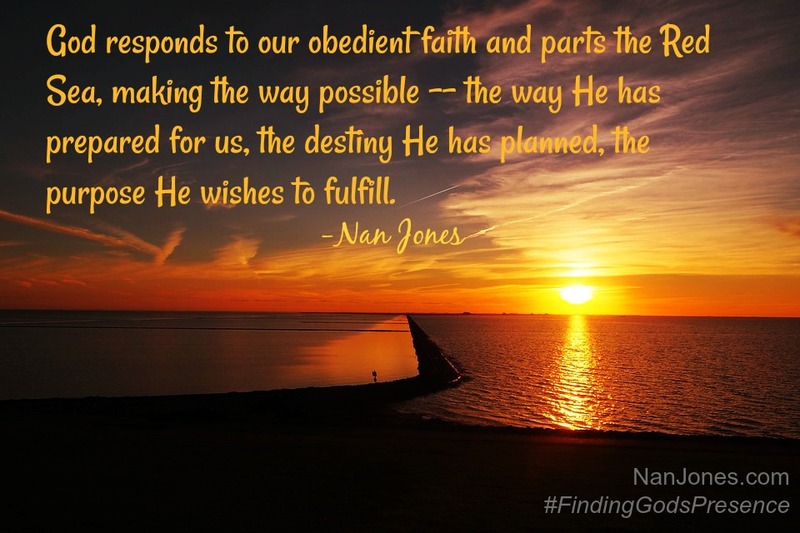 Our God IS Faithful……thank you, Nan, for sharing this poignant prayer and inspirational song….both have touched me with such a “spiritual jolt”…..AMEN!! AMEN!! Sweet Blessings my dear sister! I pray for you often. Oh Jo-Ann! This song has touched me too. I just love it and draw such strength from the truth found in its words. I’m so thankful this ministered to you, my sweet friend.